Management and programming of your construction project through time and resources with WBS (work breakdown structure), Gantt chart and the powerful virtual view of the construction model in order to correctly plan your construction project. The IFC Viewer integrated into the software allows you to upload IFC files (produced by leading 3D CAD) to explore the model and view the quantitative and qualitative properties of the modeled objects in your IFC construction project. Get more information about the integrated IFC Viewer from STR Vision CPM. Cost control in construction is vital to keep your project within budget, and requires seamless integration with different variables to do it correctly. 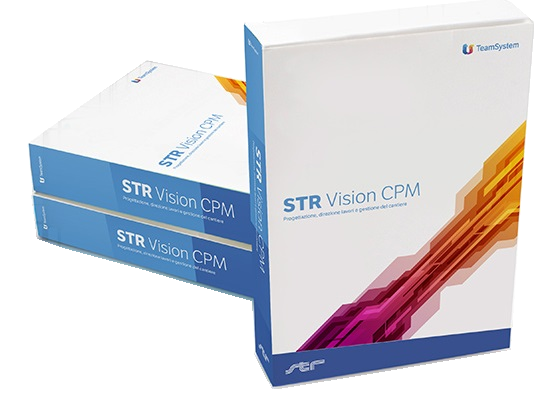 STR Vision CPM allows you to control the performance and production, the use of resources (personnel, material and equipment), deliveries of suppliers and the performance of subcontractors. STR Vision CPM supports your company in the process of creating and presenting a construction proposal, which requires price and list management, cost estimation and measurements. All this can be achieved centrally through our software built to estimate construction costs and preparation of offers. Request a Demonstration of STR Vision CPM and one of our experts will show you live the operation of the program completely free of charge.